There’s some cool stuff out there – custom, semi-custom… even the stock cabinets look pretty good. But you want to be sure. You’re gonna be spending money, so you’re gonna wanna do it right. For the most part, you like what you’ve seen. Now is the time to start limiting your options. You know your budget and you know what purpose your new cabinets need to serve. Armed with this awareness, a number of possibilities are automatically eliminated – excellent! 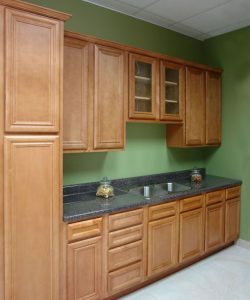 Right off the shelf and ready to assemble, generic pre-made stock cabinets can make life easy. Heck, discount stores have dozens of such mass-produced ones right now – take your pick! Often, you’ll find the construction of these to be less-than-perfect. And they are almost always made with the cheapest “wood” of all – particleboard. Also, you might have difficulty finding the needed configuration, because size options are limited. Maybe you can design your kitchen around these cabinets. Yeah, and maybe you can buy a car around tires you really like. But you know what? 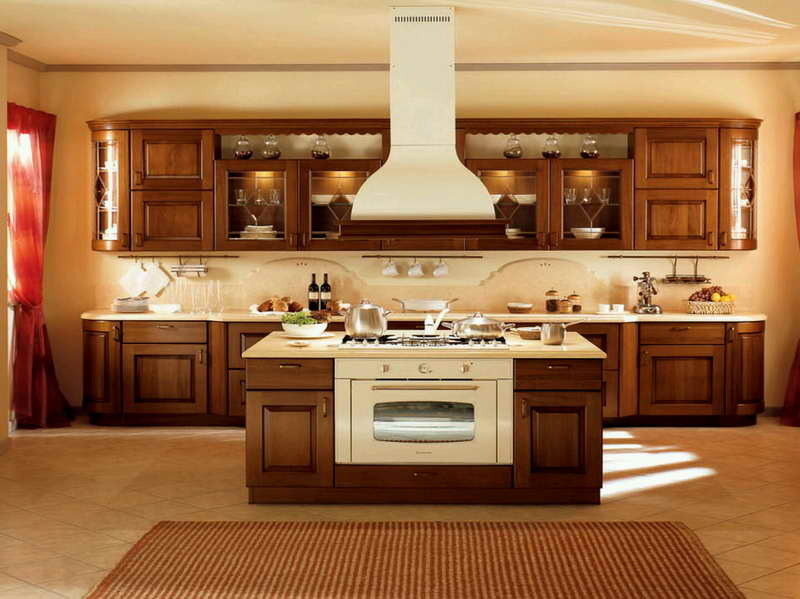 You can get stock cabinets of reasonably high-quality. Just shop around, they’re out there, it’s just a matter of finding them. Now, what if you want something special? What if you want to indulge a specific style? That’s when you go the custom route. 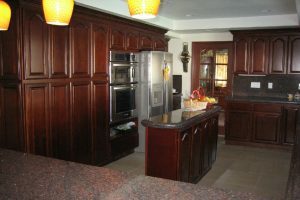 Custom cabinets generally feature the best construction. They’re of the highest quality and are completely flexible. But they’re also the most expensive choice. 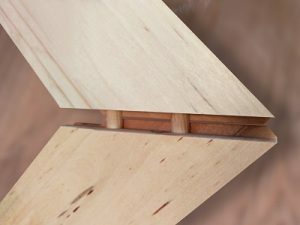 Whereas stock cabinets feature screwed, nailed or glued joints (so uncivilized) custom cabs use the higher-end dovetails and dowels. Many fine techniques and materials are implemented. Exactly what and how is entirely up to you, really, from the type of wood to the choice of style (further discussed shortly). More than any other cabinet type, semi-customs are the most widely utilized. 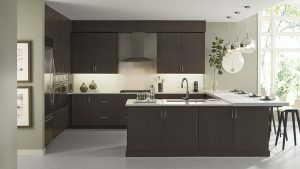 All the big related companies (think Ikea & Home Depot) offer a variety of options to accompany their cabinet lines. This relationship between custom and stock simplifies much, but it also maintains the versatility necessary to homeowners. They’re not built to last forever, but it’s not like they’ll start falling apart after ten years. Frankly, a kitchen’s style is more likely to become obsolete before its functionality fails. Whichever your choice, you’ll need to pick the appropriate construction style. Face frame construction features wood affixed to the cabinet’s framework. Aligned vertically is what is called a “stile”, horizontally, a “rail”. This design is pretty much the most traditional and is known as a standard overlay cabinet. Widely pre-made, it is generally less expensive than its made-to-order counterparts. 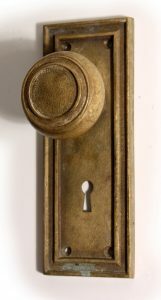 Also, hardware such as knobs is not essential as the doors are thick enough to allow easy access. A popular European style is that of frameless construction, as it is also officially named. With no face on the frame, the clear clean surface serves a modern aesthetic and is applicable to many styles. The mass of the assembly manages to make the most use of its drawer space as well. Naturally, your door-style choices become more limited as you go from stock to custom. 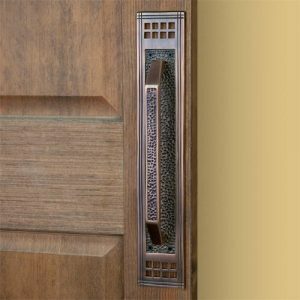 Semi-customs feature many styles and options but customs provide the freedom to pick them from the entire range of doors available. Stock, eh, it is what it is. 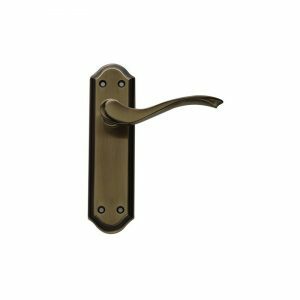 It’s crazy how many door styles there are – Windsor, Revere, Mission… sometimes an identical style will be known by different names. General characteristics, however, are wide. For instance, raised panels feature a unique profile and stick out from the door frame. Recessed panel doors, meanwhile, set the middle panel deep within the frame. 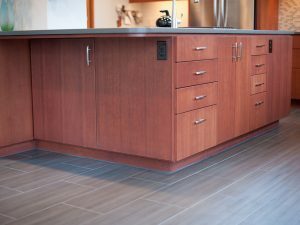 Mitered constructions have long been admired for their elegant corner design assemblage while flat panel doors are free of any moldings and have a completely smooth profile. Combine styles, and have fun – use your imagination. You can listen to a designer or simply follow your intuition. Anything goes. One decision that is usually easier is picking which type of material to use. Often, folks have a wood preference. There’s cherry, oak, alder, maple, etc… you may already have a favorite, but they are all perfectly suitable. If you are going to stain the woods, be aware of the grain patterns inherent to each, accentuating them may make for a profound aesthetic difference. Naturally, if you are just going to paint your cabs, wood type will have minimal impact. And that brings us to the finish – literally! A stain or paint job provides the last touch that may be responsible for making the first impression. A bold finish will make a powerful statement, but if you want the cabs to blend in, simply match the existing color scheme. Now that you have a better idea of the options available, we hope finding the right cabinets will be easier for you. No matter what state your cabinets are in now, you’re just a few votes away from making them top shelf!